The following Fact File contains fast information about the life of Walter Raleigh. Interesting facts and an overview and description of the life and times and his involvement in the Exploration and the discovery of the New World leading to the colonization of America refer to the Charter to Sir Walter Raleigh . Walter Raleigh Fact 1 Why was Walter Raleigh famous and what part of America did he explore? 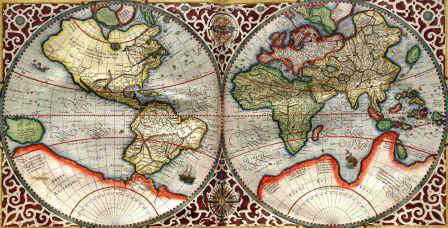 In 1578, Sir Walter Raleigh sailed to America with explorer Sir Humphrey Gilbert, his half brother. 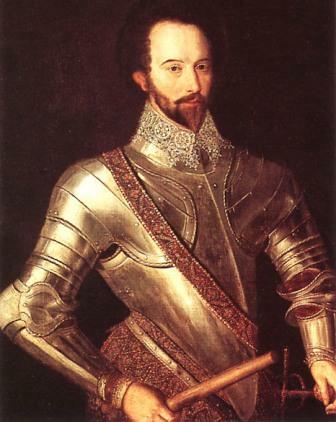 Sir Walter Raleigh provided the backing that led to the establishment of the Virginia colony of Roanoke Island and the introduction of tobacco and potatoes in England. He also led an expedition to find El Dorado, the fabled 'Golden Land', exploring the Orinoco river in Guiana (now Venezuela). Walter Raleigh Fact 5 Walter Raleigh was from a wealthy farming and merchant family who were looking for new trade routes and trading opportunities in the New World. Walter Raleigh Fact 10 Sir Walter Raleigh's fleet of 7 ships, under Richard Grenville and Ralph Lane, with 108 men, reached Roanoke Island in June 1584. This article contains a short biography in a fact file format in date order. Fast facts and information about the life of Walter Raleigh (1552 - 1618). Who was Walter Raleigh and why was he famous? When did he explore the New World of America? Which area of America did Walter Raleigh explore? Read the fact file that provides fast access to interesting facts for kids about the life of this famous explorer and his place in the history of America. 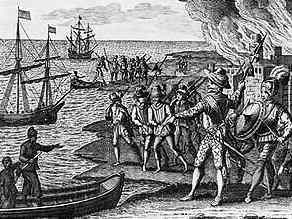 Walter Raleigh Fact 11 June 4, 1584: Virginia colony of Roanoke Island established by Sir Walter Raleigh. 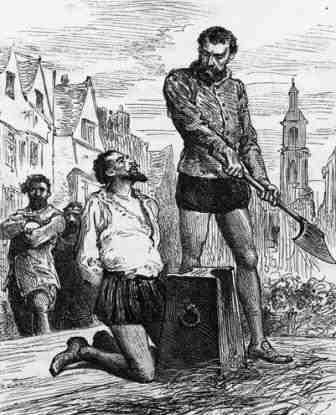 Walter Raleigh Fact 18 In 1612 King James released Sir Walter Raleigh from the tower. He promises to give King James a fortune if he allows him to return to Guiana - his mission fails.